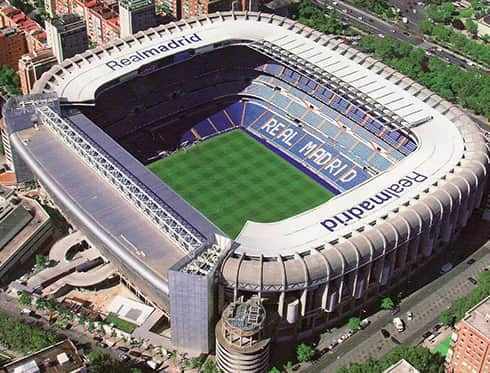 The Estadio Santiago Bernabéu is the home stadium of the Real Madrid football team. Its name is in honour of the man who was president of the club for 35 years, Santiago Bernabéu. After various remodelling projects, it is today classified as an elite stadium, and holds the UEFA's highest distinction of five stars. The visit to the stadium includes access to Real Madrid's well-stocked trophy room, the presidential box and a chance to walk around the technical area and see the dressing rooms of the visiting team.